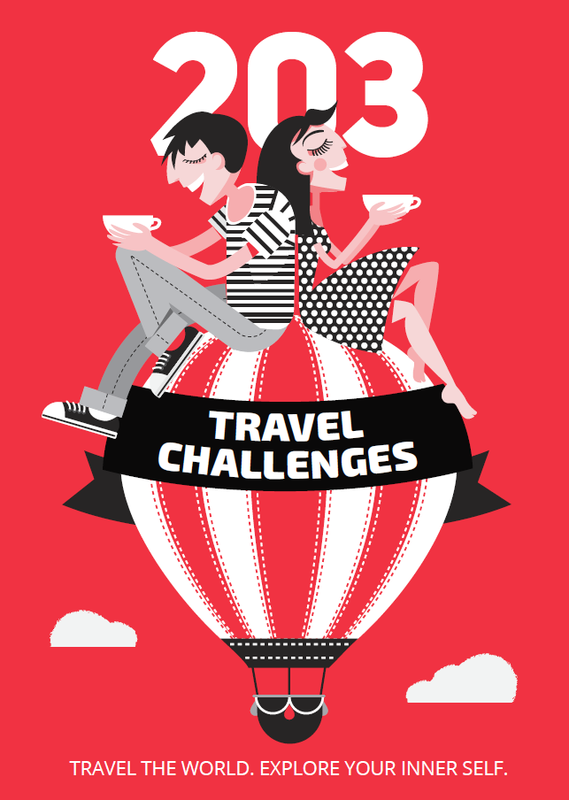 The challenge: Head on a road trip that will blow your mind along some of the most scenic winding roads in the world. 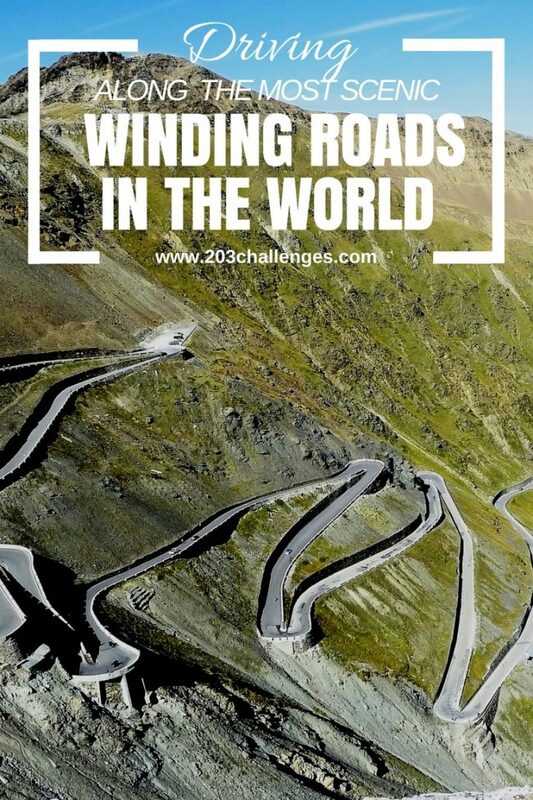 Some of the most picturesque roads in the world are, unfortunately, some of the most unbearable for your ‘inner ear’. But, oh, they’re worth it! 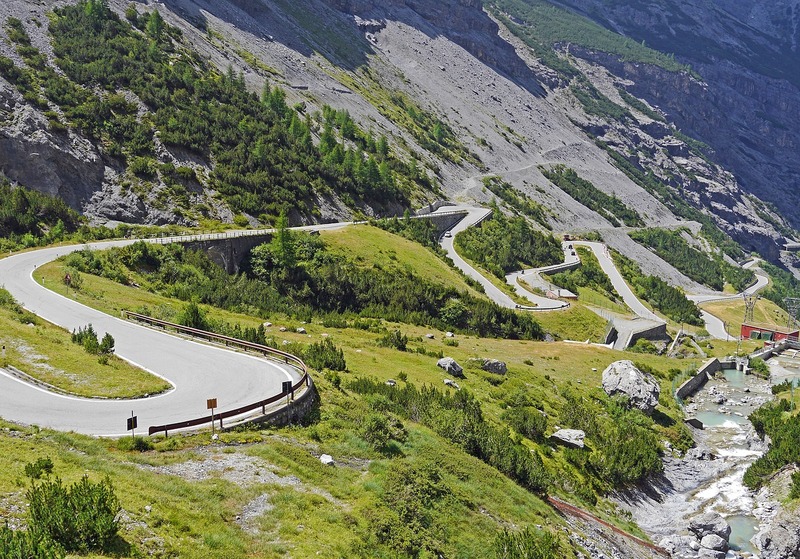 Just plan enough time so you don’t have to rush along the hairpins, and enjoy the views with your nose pressed against the car window. 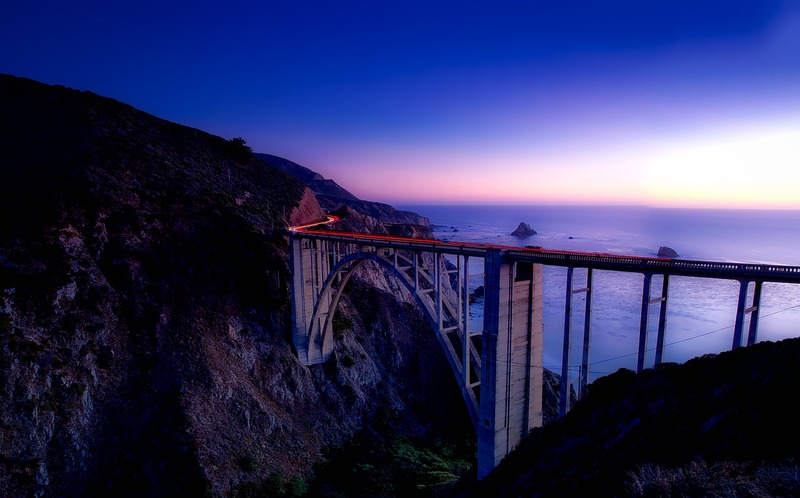 Big Sur or Interstate 1 is one of the best known roads in the States and you will see why, when it takes you to the breathtaking view over the Pacific Ocean. The Interstate spans 145 km (90 mi) from San Simeon to Carmel and offers wild nature and steep rocks, overlooking the waves crashing against the shore. 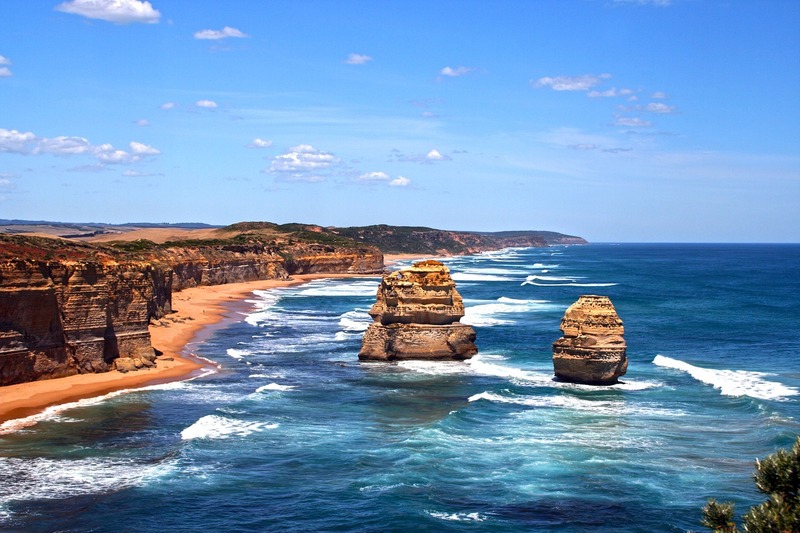 Across a 241-kilometer (149 mi) stretch of road along the south-eastern coast of Australia, the Great Ocean Road offers a view of the ocean, blue skies and green landscapes. 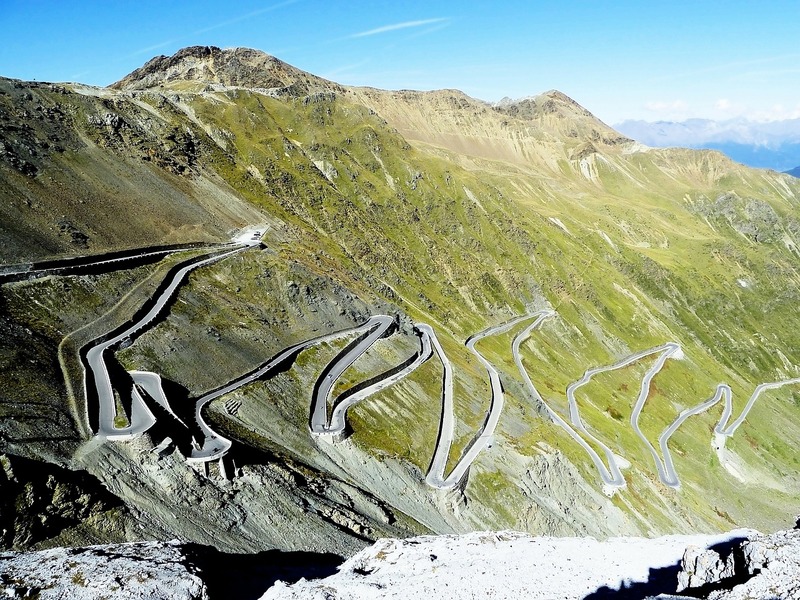 Perched at an impressive 2743 m (9000 ft), high in the Italian Alps, the road turns sharply 48 times across its relatively short span of 24 km (14 mi). Passing this road is something of a ritual for motorists and motorcyclists. Known as Ceausescu’s Folly, the Transfagarasan stretches across 90 km (55 mi) of turns and curves through the highest parts of the Carpathian Mountains. It connects Sibiu and Pitesti, about 270 km (167 mi) north of Bucharest; its highest point rises to a height of 2034 m (6673 ft).